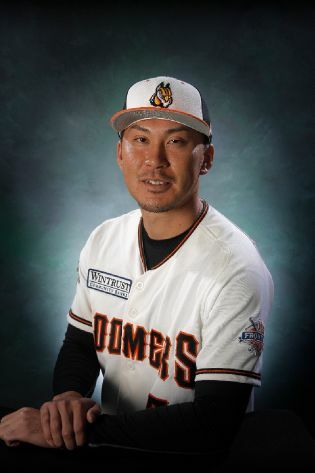 PALM SPRINGS, Calif. – 2015 CWL Alumni, (LHP) Hideyoshi Otake, was selected in the Nippon Professional Baseball draft by the Yomiuri Giants. Nippon Professional Baseball (or NPB) is the top professional baseball league in Japan. The NPB is famous for being a breeding ground for top MLB prospects from Japan. The list includes MLB greats such as Ichiro Suzuki, Masahiro Tanaka, Yu Darvish, Nori Aoki, and Koji Uehara. Otake pitched extremely well in the CWL in 2015, posting a 1.37 ERA and a 13.1 K/9 in 13 appearances. His excellence netted him a contract with the Schaumburg Boomers of the Frontier League out of the CWL. His success continued at the professional level where he had a 3.77 ERA with almost a strikeout-per-inning for the Boomers. 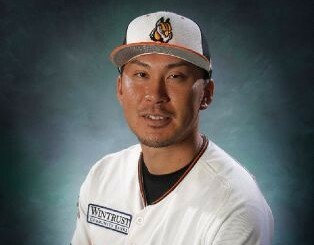 That success didn’t go unnoticed, as Otake has now landed with the Giants on the NPB. We wish Hideyoshi the best of luck in his already-successful post-CWL career.